It’s all about the tea, but not as you know it! 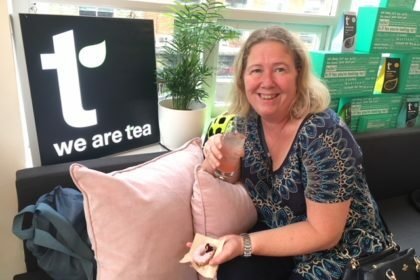 I was recently invited to try a new range of teas called We Are Tea. This new ethical tea has been created by Spence & Suze and presented at a special event in Central London. Read what is special about this ethical tea range in my blog and why I think it’s delicious at the same time! My Christmas gift to myself this year is an electric guitar to play my favourite rock ballads. 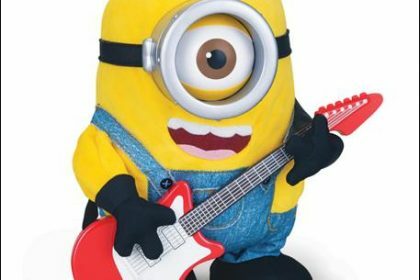 Call me crazy, but when I saw this Rock N Roll Stuart Minion I wanted to have it straight away. My 10 year old son Diego seems to love him too. I thought he might be too old for this singing and dancing figure but it’s so hilarious that you fall in love with him. It’s in the same size of what I think a Minion would measure. My guitar teacher even played back the crazy tune that Stuart plays on his fluffy guitar. We were almost in tears and tummy ache for the laughs when he did that.